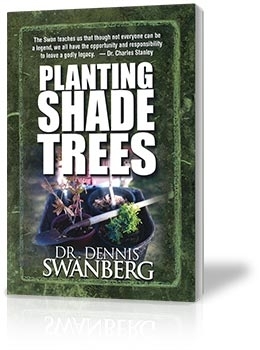 The best shade trees you'll ever plant are the ones you'll never sit under! None of us are self-made. We're all sitting under "shade trees" that our forefathers, families, and friends planted. Now, it's your turn to leave a meaningful legacy by planting your own shade trees for others to sit under. Not everyone can be a legend, but everyone can leave a legacy.